You can listen to this episode by clicking the player above or clicking here to subscribe on iTunes. Ciao. 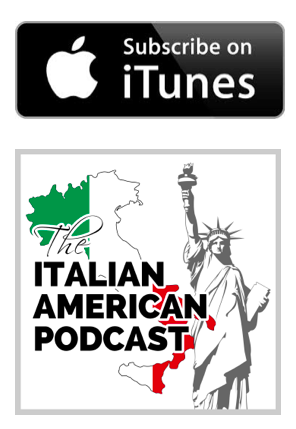 We are super excited to launch The Italian American Podcast! 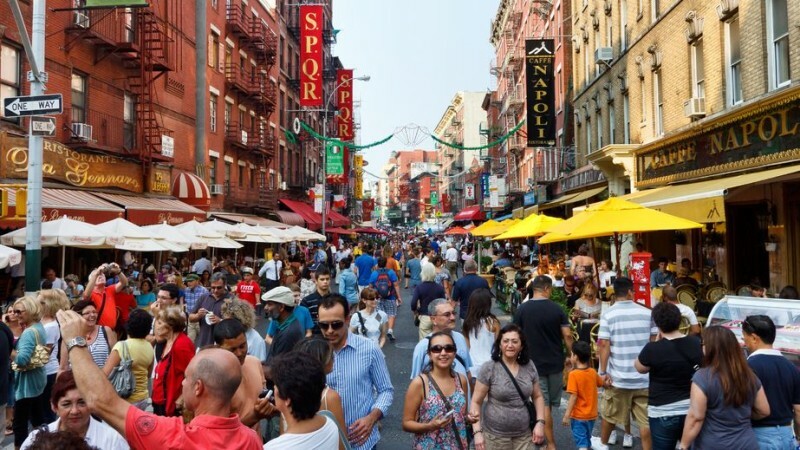 The first podcast dedicated to helping Italian Americans share and learn about their Italian heritage. What is the Italian-American Podcast? Why are we starting this podcast? This is a shorter than usual episode, just to help you understand what you can expect from The Italian American Podcast, and how you can actually contribute and help shape the show. Please click here to subscribe to our newsletter, and we will e-mail you new episodes as soon as we publish them.